Wheat, canola boost exports to U.S.
NEW ORLEANS, La. — Soybean acres could eclipse corn acres in the United States next year for the first time since the early 1980s, says Informa Economics. 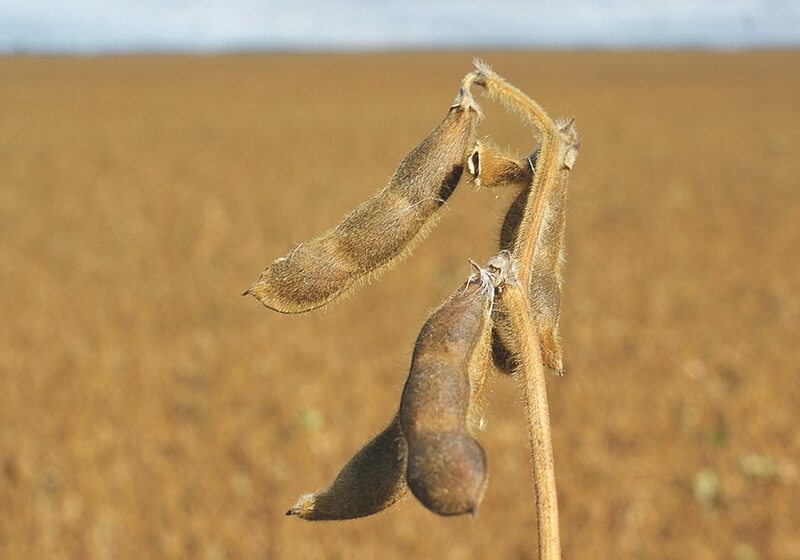 The firm is forecasting 87.7 million acres of soybeans and 87.3 million acres of corn in 2015-16. It would be four million acres more than last year’s record soybean plantings. Informa chief executive officer Tom Scott said it doesn’t bode well for prices, given the burdensome carryout forecast for the 2014-15 harvest. 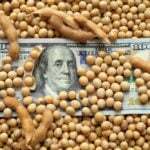 “We probably haven’t found the (price) bottom yet, certainly with respect to soybeans and soybean meal,” he said. The crop went from a record tight stocks-to-use ratio in 2013-14 to record plantings and yields this year. 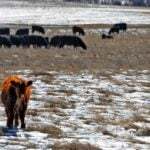 The U.S. Department of Agriculture is forecasting 12.26 million tonnes of carryout, the largest since 2006-07. Informa expects the stockpile to reach 15.87 million tonnes by the end of next crop year. South American soybean plantings are also expected to increase. The product will hit the market in spring 2015. “Something has got to give,” Scott told the 2014 Oilseed & Grain Trade Summit. Informa expects soybean futures to trade in the $8 to $9 per bushel range for the January through September period, which is below today’s futures values. Soybean meal prices are expected to be in the $225 to $275 per tonne range for the same period, which is also below today’s values. Soybean oil could be the one exception. Scott feels the commodity has already bottomed out. He believes futures prices will be in the 32 to 37 cent per pound range. It bodes well for canola prices, which more closely reflect soybean oil values. The U.S. Department of Agriculture recently adjusted corn yields up to 174.2 bushels per acre from its September estimate of 171.7 bu. Informa believes the number is closer to 176.4 bu. but could be as high as 180. “There are monster yield stories rattling all over the place,” said Scott. The USDA is forecasting 52.86 million tonnes of corn carryout, the highest since 2004-05. Scott thinks it could be 57.69 million tonnes, the highest since 1986-87. He believes corn futures will trade in the $2.75 to $3.50 per bu. range for the January to September period, most likely at the lower end of the range. “Our view clearly is negative as we look forward,” said Scott. The wheat crop is big on paper, but traders don’t trade paper. It is going to be difficult to find good quality wheat in 2015-16. That will mean high prices for top quality product, but the overall trend will be downward pressure on wheat prices, especially if the corn crop gets bigger. Wheat had been moving into feed markets, but that source of demand will dry up with the bin-busting U.S. corn crop. “I think what we’re going to see is wheat be somewhat of a follower with respect to corn,” he said. 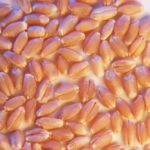 The USDA drastically decreased its forecast for U.S. wheat ending stocks to 17.8 million tonnes in its October estimate from 19 million tonnes in September. Informa expects it to be somewhere in the middle. Scott expects Chicago wheat futures to trade in the $4.50 to $5.75 per bu. range, Kansas in the $5.50 to $6.50 range and Minneapolis in the $5 to $6.25 range. Those expectations will shift down if the USDA finds more corn in future reports. Wheat plantings are expected to be 57 million acres in 2015-16.